ugust is really the hotter month of summer. Temperature are very high in Italy and most of Italian people prefer to go to the seaside also to celebrate famous Italian Ferragosto. Central week of August is really off for almost all in Italy. 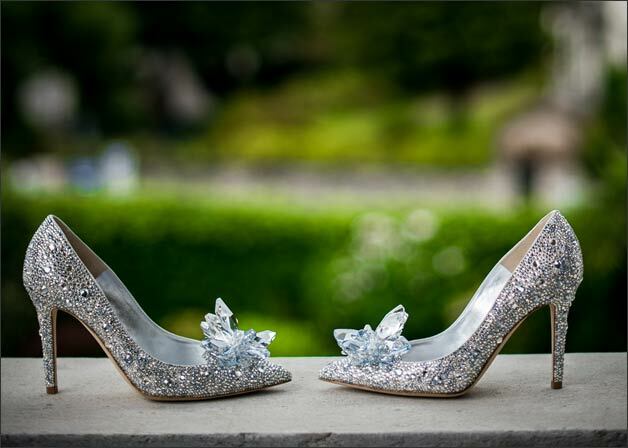 However not everybody was at the seaside… we had the pleasure to realised many weddings this month too. We had some great events on Lake Orta, Lake Maggiore, Lake Como, Apulia and Lake Garda. 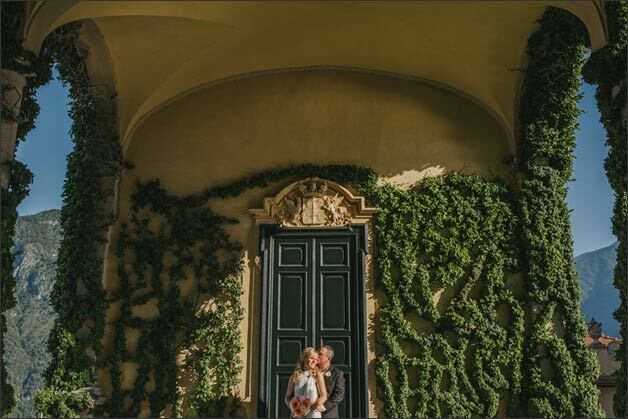 Check it out our stories and enjoy the magic atmosphere of our August weddings feeling the heat of a great summer in Italy flipping through our wedding photos below! 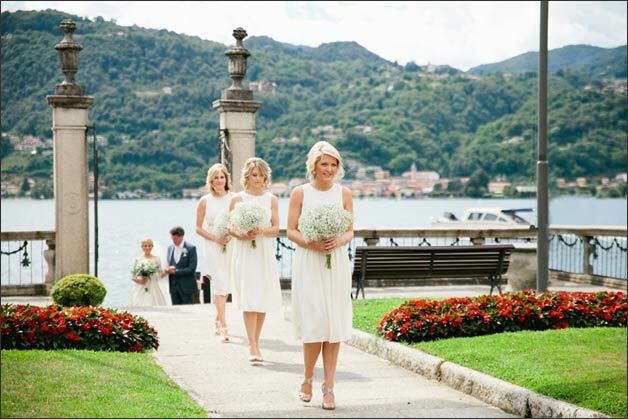 We open the month with two weddings on Lake Orta. 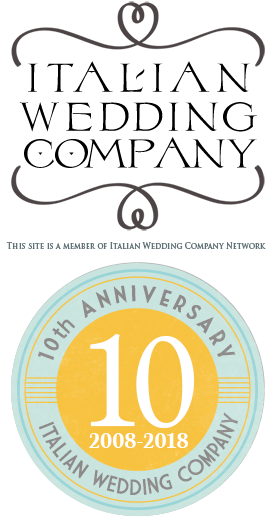 The first one was followed by La Piccola Selva Floral Designer Team for us. They followed Angharard and David’s day on 5th August. She was Irish and he was Australian both living in Switzerland. 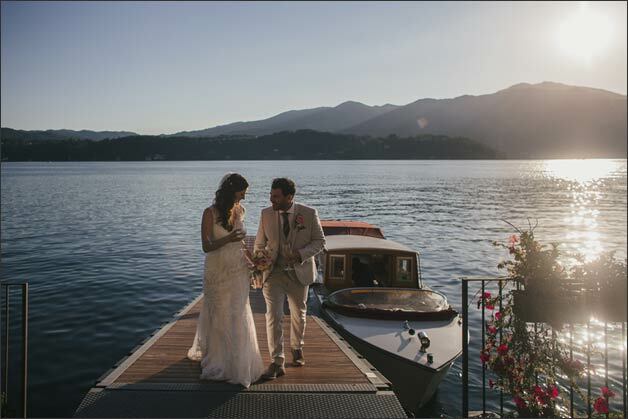 They tied the knot at Villa Bossi with a legal civil ceremony by the shores of romantic Lake Orta. Angharard wanted a loose, informal and organic bouquet. She wanted some greenery such as rosemary, olive branches and eucalyptus. She also wanted a long drop of the bouquet of about 1 meter! Wow! 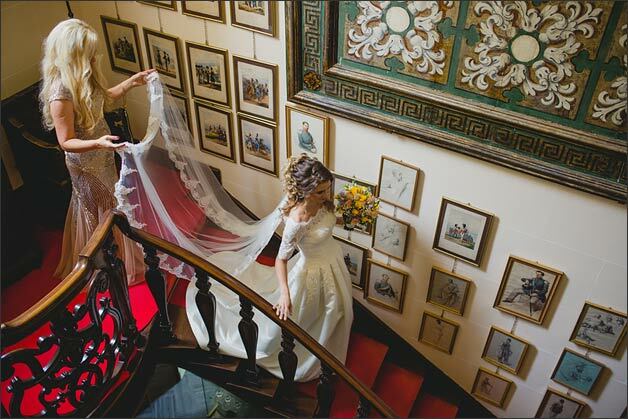 After the civil ceremony they planned their wedding reception at Villa Crespi in a small elegant room of the restaurant. 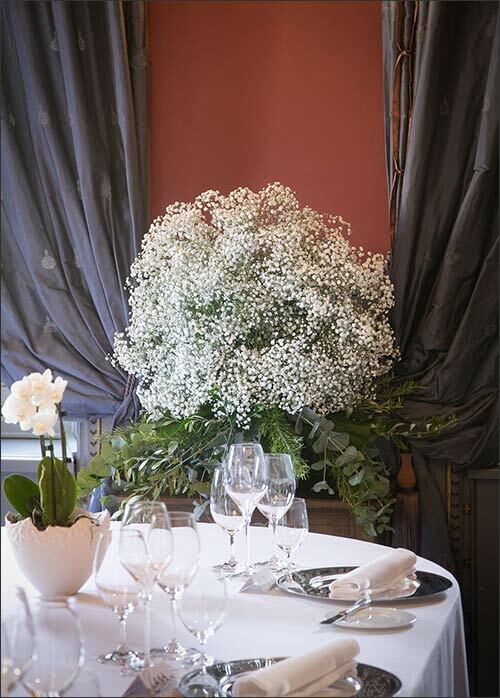 A long table for the whole party with wonderful gypsophila spheres enriched with eucalyptus, olive branches and rosemary. 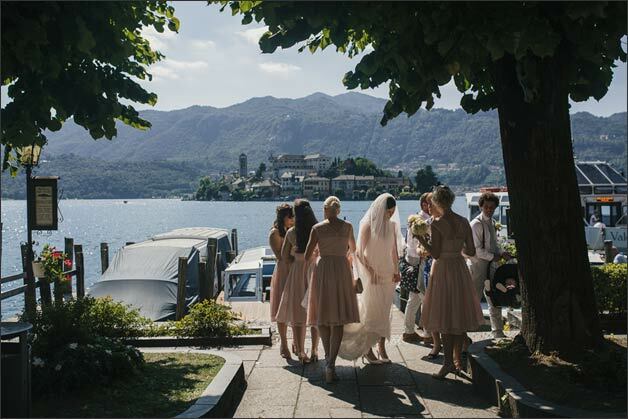 On the same day Valentina and her team followed another sweet wedding on Lake Orta. 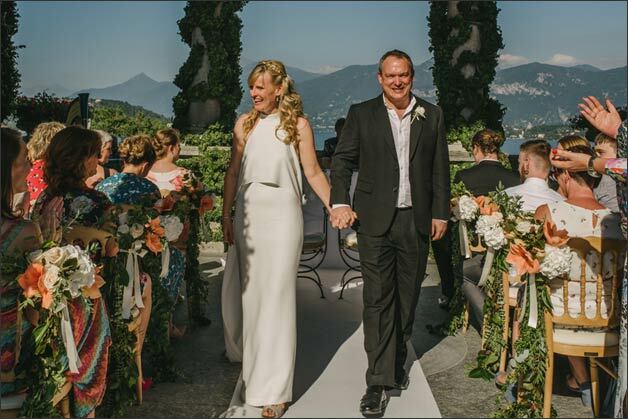 Charlotte and Tom tied the knot at Villa Bossi with a romantic civil ceremony outdoor. Charlotte reached the ceremony venue via boat as tradition wants. She was stunning in her romantic dress. After the ceremony the whole group moved to Orta village main square for group photos and a toast! Charlotte and Tom spent some time on St. Julius Island for some pictures and then they reached their guests to Ustaria Ca dal Rat for a very special reception. 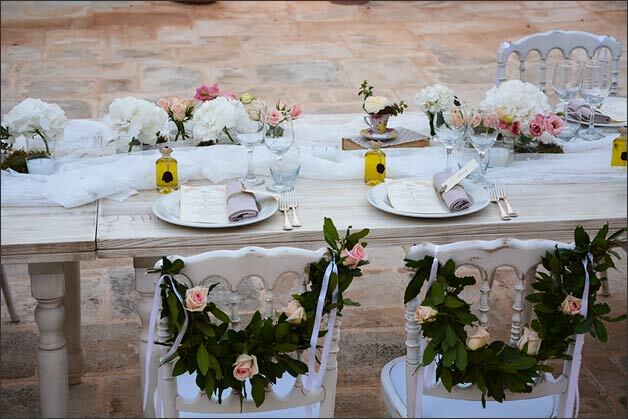 This time Ustaria was set up with long tables embellished with greenery garlands and white flowers. Charlotte’s attention for details was delicious. She created with us a very special setting with all her great choices on decors and flowers. Atmosphere was pretty, relaxed, chic, vintage and country! A great Italian party for all guests. 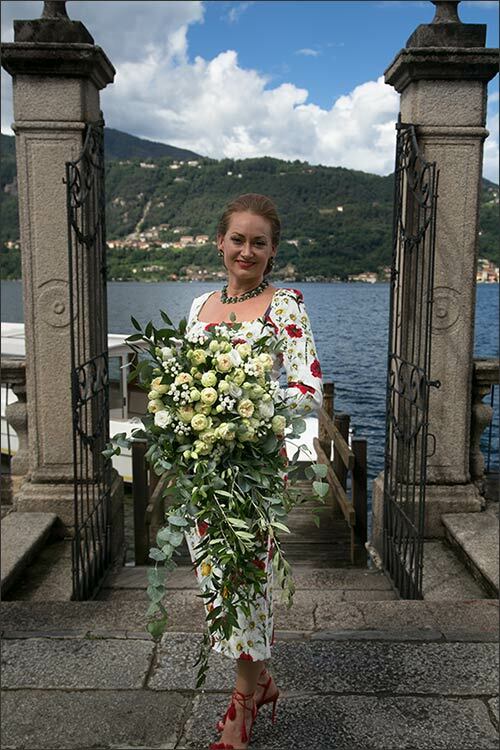 On August 13 – very close to Ferragosto time – La Piccola Selva Floral Designer Team followed for us another lovely wedding. This time they worked on Lake Maggiore for Olia and Pierre. Olia is Ukrainian and Pierre is French. 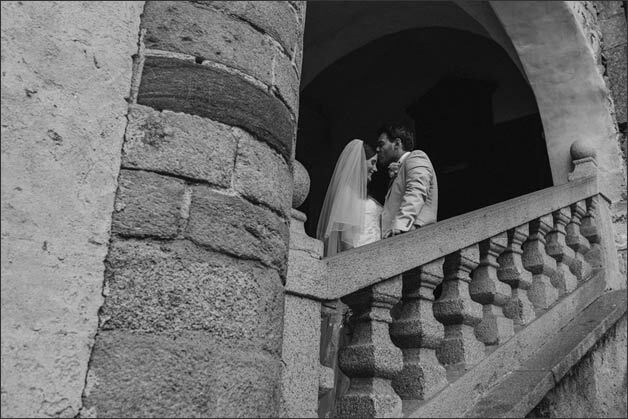 They tied the knot with a Roman Catholic ceremony at the church of Baveno. This church recently opened to non-resident weddings and the complex is a rare beauty on Lake Maggiore. 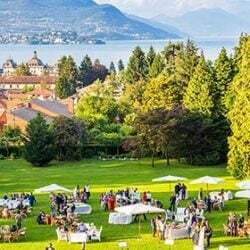 Wedding reception to follow was planned at Villa Muggia in Stresa. 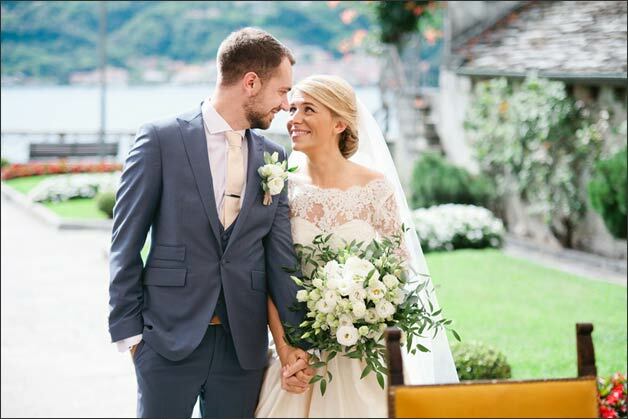 A very special thanks to Ukrainian photographer Bogdan Babanin for his kindness and for sending us in no time these wonderful pictures for Olia and Pierre’s wedding on Lake Maggiore. Lake Como Team – Alessandra and Veronica – were very busy for the final part of the month with 2 events literally one after the other. 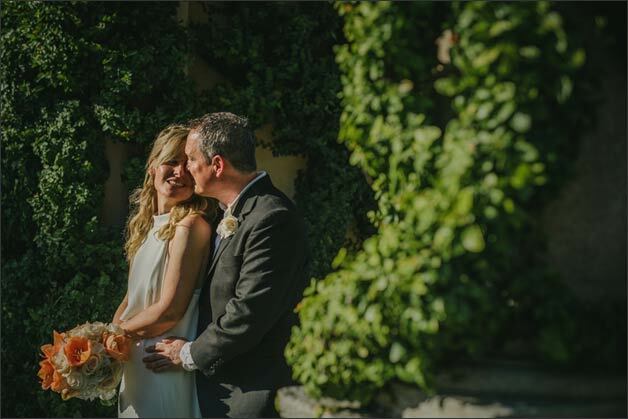 They started with 20th August with Felicity and Simon’s wedding. 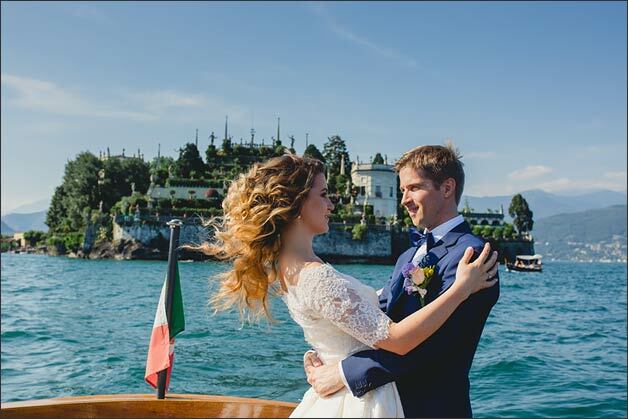 They tied the knot at Villa del Balbianello one of the must of Lake Como. 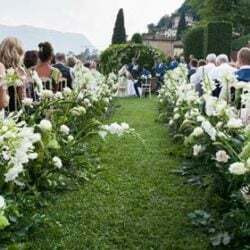 A small group of about 30 guests for a romantic wedding on Lake Como with a wedding reception in a private villa on the shores. 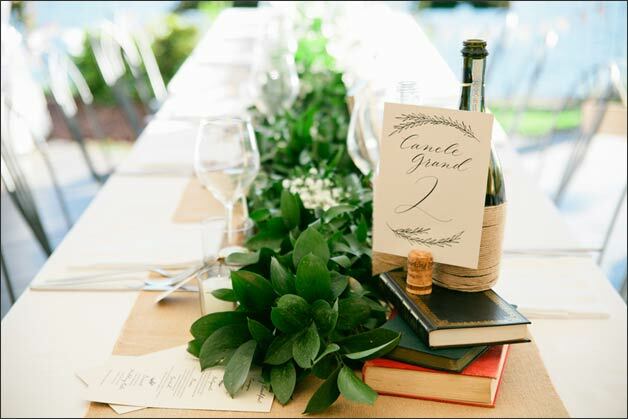 Felicity chose a green and ivory theme for her decorations: tables were bored of ivory tulle and even sweet and sugared almonds buffet were all in white. A fun Photo Booth entertained the evening with the great sound of a Dj that made everybody dance! 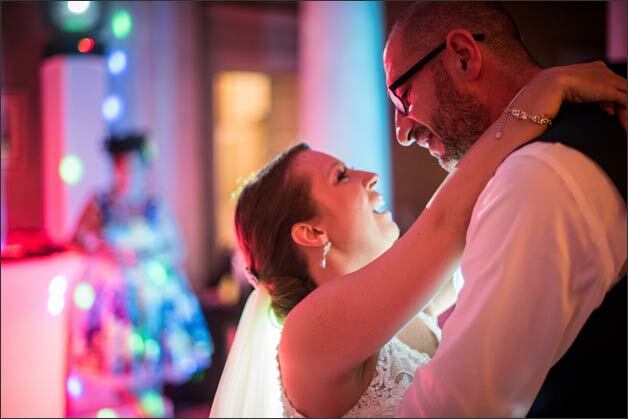 On 24th August Alessandra and Veronica with their team followed another wonderful event: Kathy and Keith’s wedding. 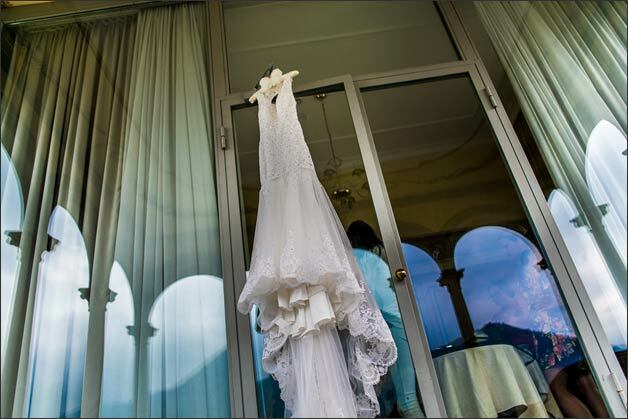 For their ceremony bride and groom chose Villa del Balbianello. View from here is just the best yo can get on Lake Como. No doubt! A small but very fine event for about 30 guests. 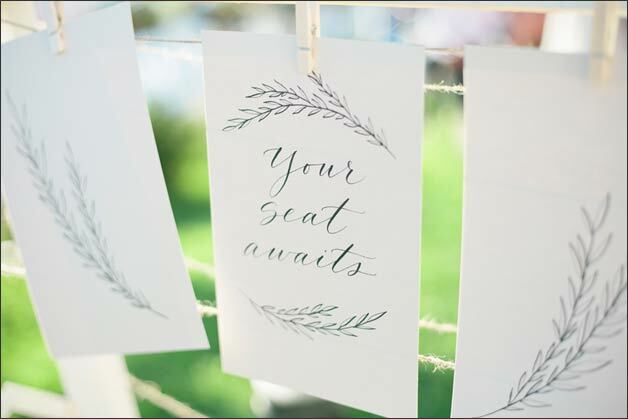 Bride and groom planed some Prosecco toasts: one before then ceremony and one after it! 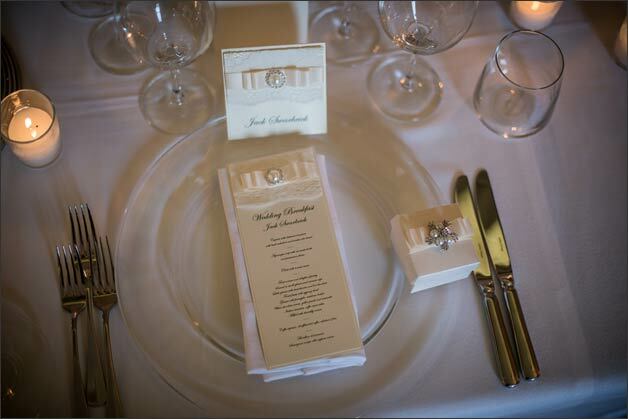 Without forgetting about the rich aperitif and reception to follow they planned at Locanda Tirlindana. Kathy wanted white flowers with peach shades and a wonderful wedding cake made of meringues, chantilly cream and fresh fruit. Just delicious! Another wedding on the same day for our Team. 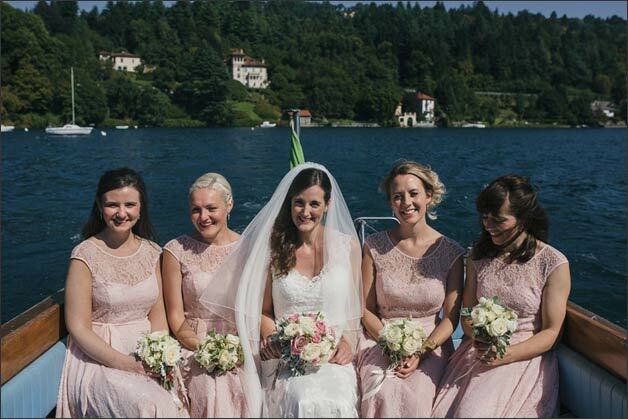 Valentina and her Team followed Sarah and Dan’s wedding on Lake Orta. 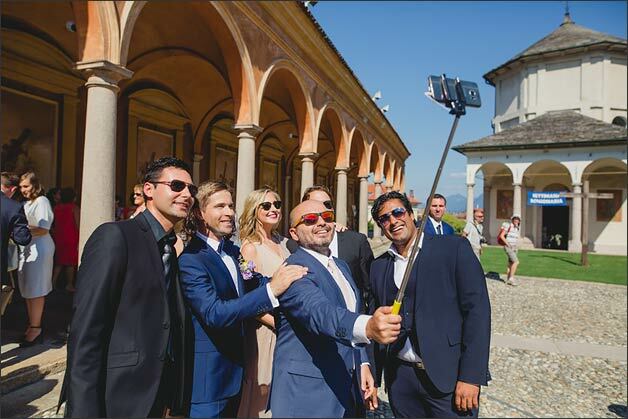 Daniel has Italian heritage and really wanted an Italian wedding. 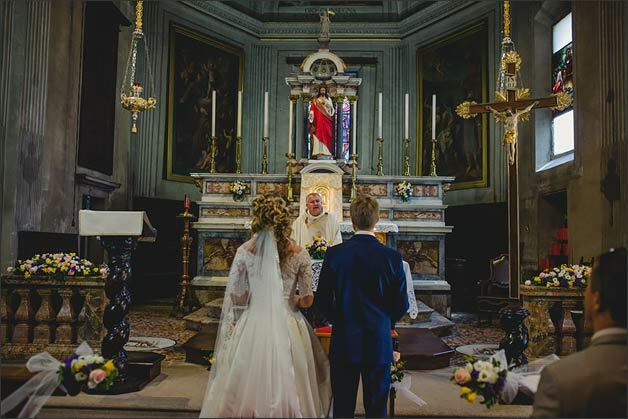 They opted for a romantic Roman Catholic ceremony in Maria Assunta Church in the heart of Orta Village. Sound of a harpist and violin accompanied a moving ceremony! 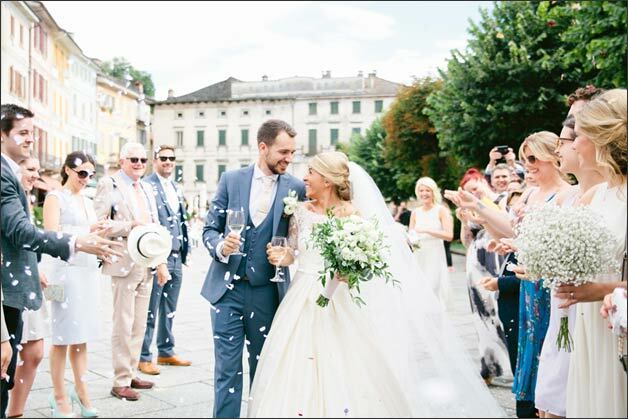 A wonderful group of joyful guests toasted the bride and groom in Orta main square (piazza!) with some Prosecco and a tasty Ice Cream (gelato!) for all. 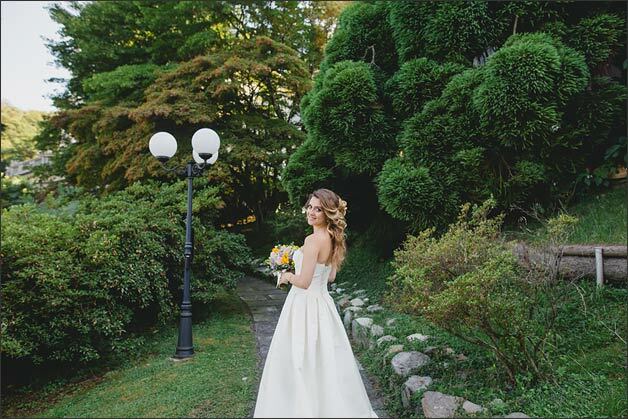 Bride and groom spent some time on St. Julius Island for some very romantic photos. 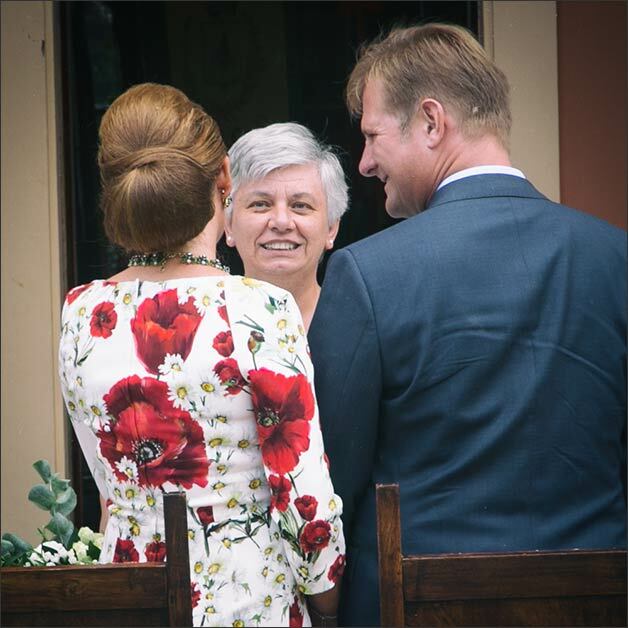 Guests reached Ustaria Ca dal Rat and welcome newly weds once they got back from the Island. A gourmand dinner to the restaurant and a fantastic party to follow that all will remember for a long time. Dj literally danced the night away! 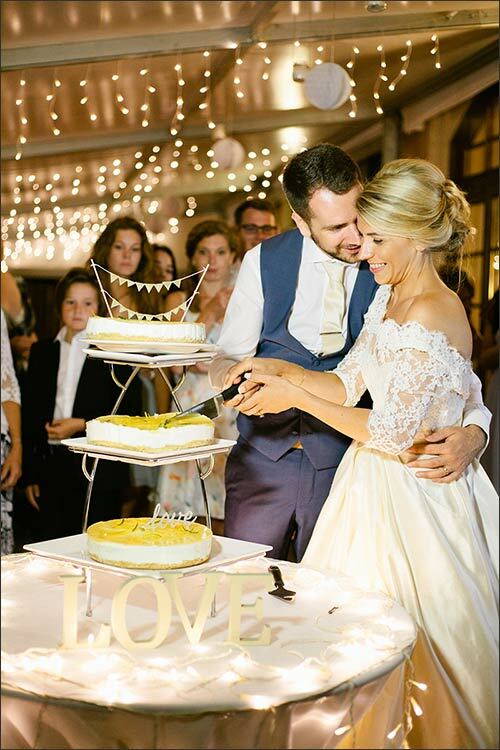 We close our month in Southern Italy for an enchanting wedding in Apulia that Michela and Michela followed for us on 28th August. 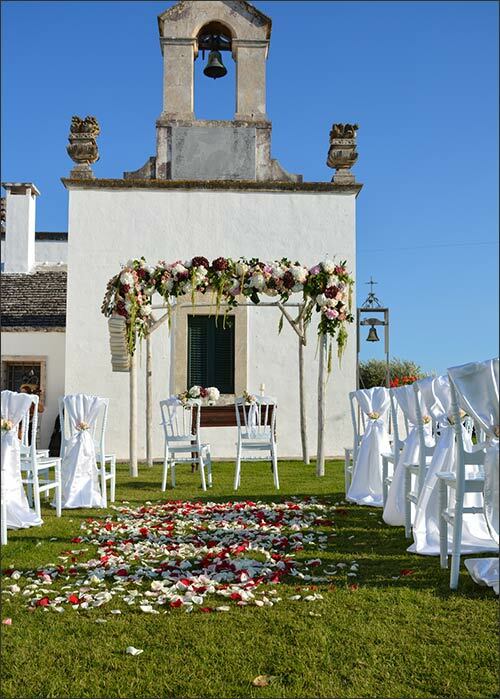 A small weeding for 32 guests for Sarah and Dean who came from US to tie the knot in a fantastic Apulian Masseria in Martina Franca close to Taranto. 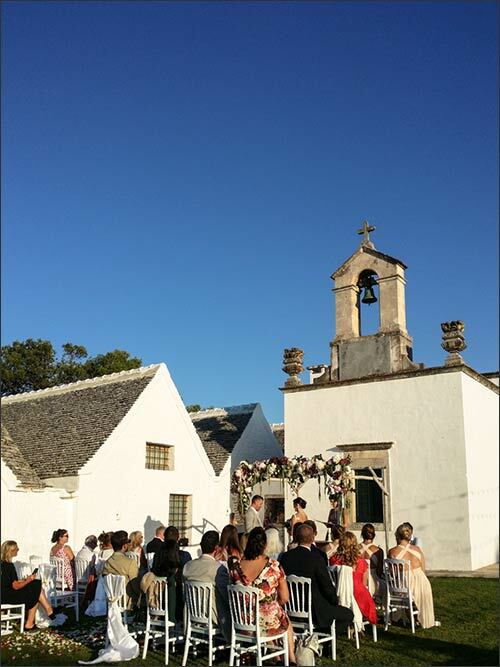 We are in Itria valley where you can find wonderful trulli and a pretty country church where Sarah and Dan exchanged their vows and had their symbolic blessing. 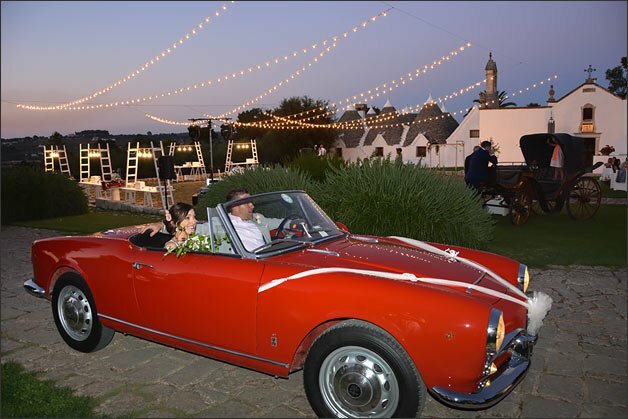 Bride arrived on an red Alfa Romeo Giulia… very Italian style! After the ceremony bride and groom had some great photos in Martina Franca while the guests were enjoying a great aperitif and lovely music. 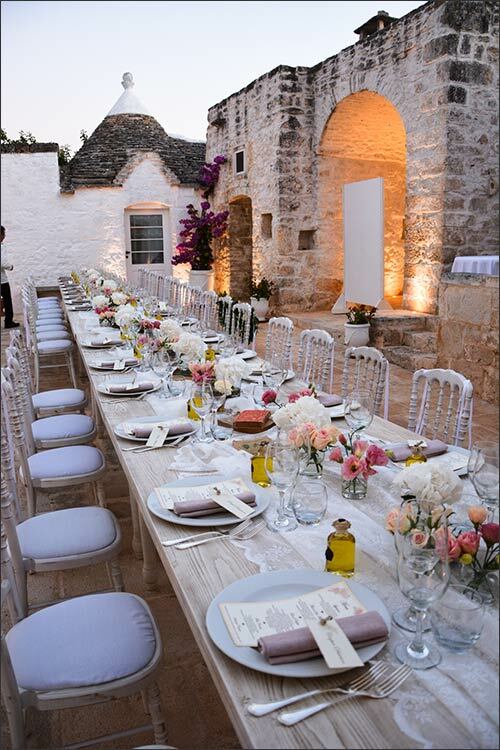 Apulian traditional food was served on wooden tables in the courtyard of the ancient Masseria. It was like a real Italian traditional festival with fairy lights and a very special Italian atmosphere. 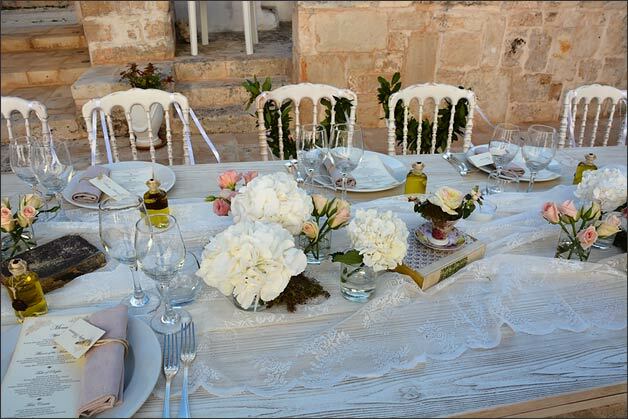 The whole group then moved in another area of the Masseria all made in white stones where a long table cater all guests. Laces, books, English roses, Peonies, Hydrangeas, cups and hand made stationary and favors made of olive oil bottles created a fantastic setting for Sarah and Dean’s wedding reception. Lot of dances and amazing sweet buffet to follow for a fantastic Apulian night. Once again thanks to all couples who chose us and who worked with us for their special weddings in our country. 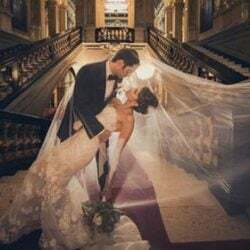 A special thanks to all photographers who provided amazing photos and to all vendors, professionals and suppliers who always make all this possible. 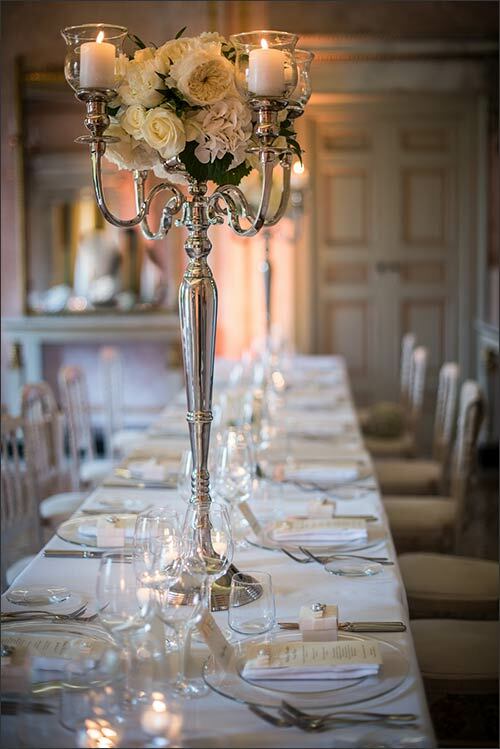 Stay tuned for the end of a great 2016 wedding season….our Just Married Post for September month will be extra rich!!! And we will go on up to October… isn’t it great? ← Rain could be good luck for your wedding!